Bengalis definitely have some connection with our “Sada” and “Masala” Dosa. 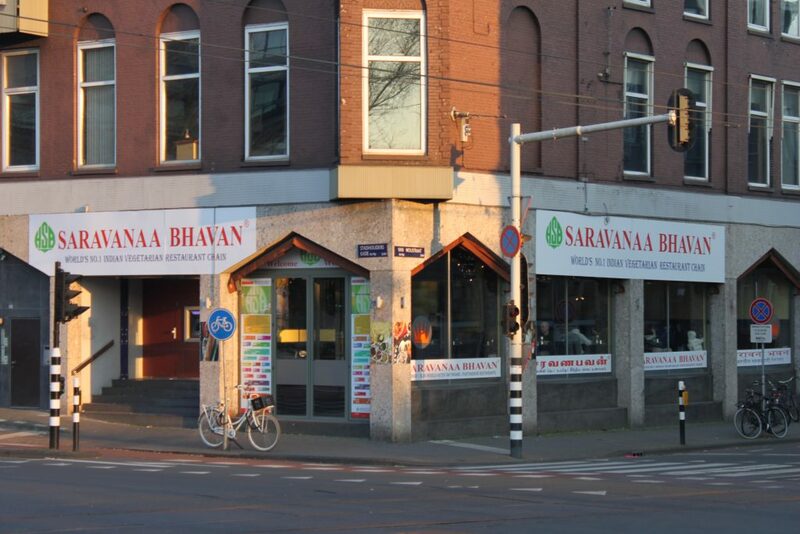 In this context, we want to extend our thanks to Saravana Bhavan, Amsterdam for helping us with sponsorship and supporting a social cause. Saravana Bhavan is one of the largest vegetarian restaurant chains in the world, founded in 1981 offering south Indian Vegetarian cuisine. They have more than 33 outlets in India (20 outlets in Chennai) and 47 around the world (including Australia, Canada, United Kingdom, Netherlands, France, Germany, Singapore, Malaysia, Thailand, the United States, and the Middle East).